Travel to and from the airport by taxi. 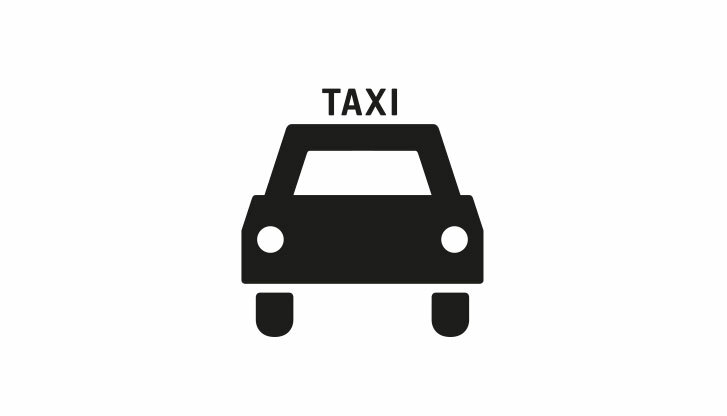 You can find taxi ranks in the departure and arrival areas of Terminal 1 and 2. Our taxi service point is located on level 03 in Terminal 2. Sat10:00 a.m. - 9:00 p.m.
Sun10:00 a.m. - 10:00 p.m.